Date: Mar 28 2019, 5 p.m. - 6 p.m. 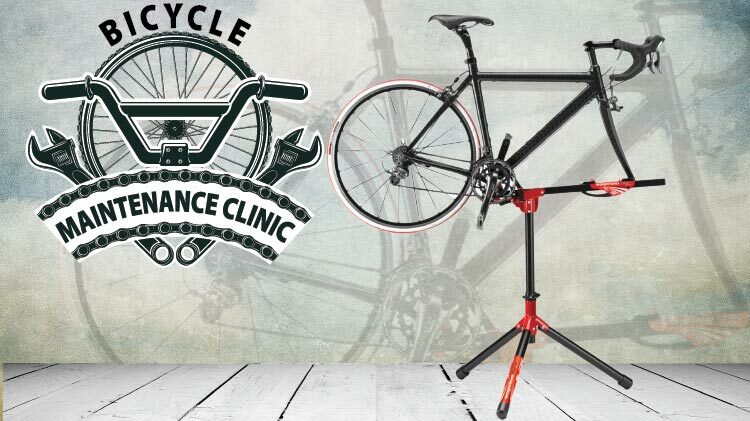 If you ride bikes and want to learn how to properly maintain your bike, you need this class. Participants will learn how to perform routine bike repairs. This is a hands on class, so come prepared to work on your bike. Fee is $8 per person. Registration is required and must be done two days prior to class at the Soldier Activity Center, 20732 Consitution Ave.